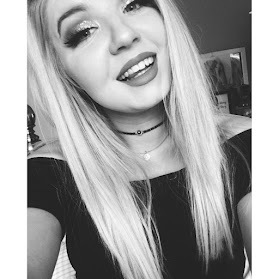 So as you lovelies know one of my goals for this year is to hit up that gym more and get working out. Now I love working out but I mean it can be hella tiring and you really want to be pushing yourself and doing your absolute best in order to reach those fitness goals of yours. I feel like adding in some supplements to my fitness routine really gives me that extra boost and helps a lot with my recovery time. 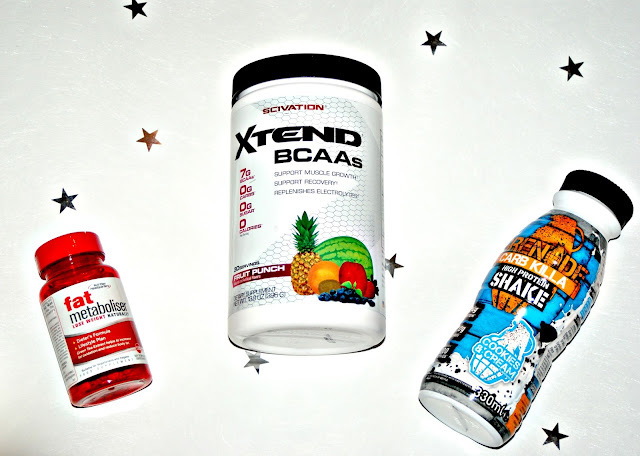 Now I am no expert when it comes to this topic but I thought I would share with you guys the supplements I have been using and my thoughts on them because I honestly believe that pairing these guys with my workouts and eating the right food is going to help me reach my fitness goals this year. So the first thing I want to chat to you guys about is the Scivation Xtend BCAA's. Now BCAA stands for Branched Chain Amino Acid and without getting too scientific they contain the essential amino acids our body needs and are commonly used by athletes to help increase lean mass, reduce fatigue and help muscles repair after a workout. You can find tons of info about them online but I take mine to the gym with me and drink them throughout my workout. 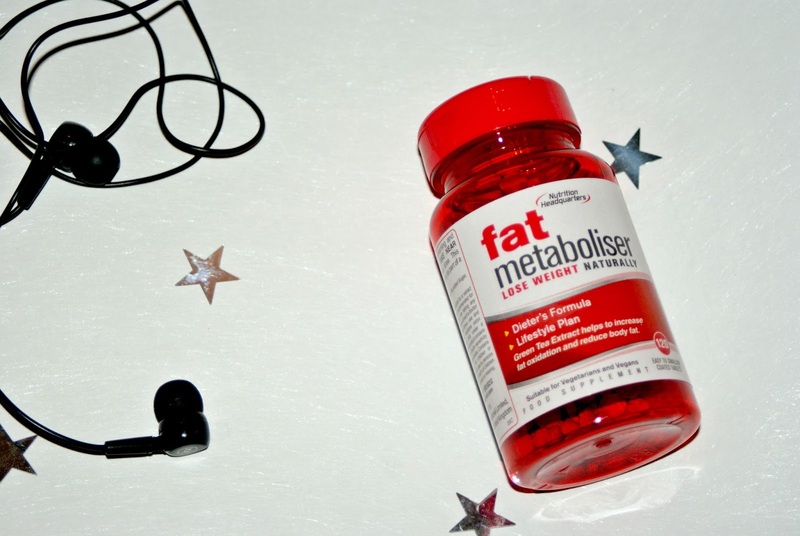 I personally love these amino acids in particular as they contain zero carbs, sugar and calories, so are great if you are trying to lose weight as well as gain muscle. I got mine in the fruit punch flavour and I love the taste it's quite sweet but very fruity and pleasant to drink. I really feel a difference when using these in my workouts as I feel like they give me an extra push to work that little bit harder for a little bit longer. I also feel like they do help my muscles recover as when my muscles are hella sore after a workout it doesn't last half as long as before I used this product. I also find them to keep me super hydrated whilst at the gym. 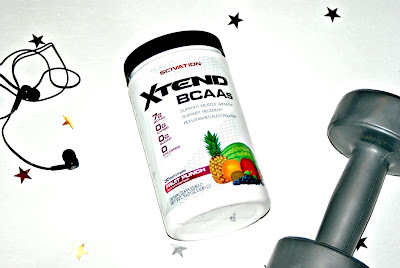 Overall I would completely recommend you give the Scivation Xtend BCAA a try if you looking to improve your gym game or just want to get a hold of some BCAA's. 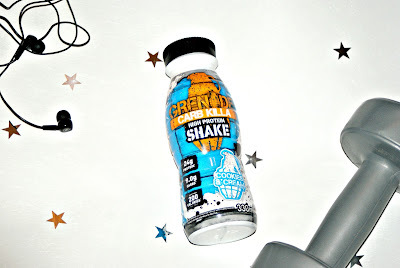 Next up are the Grenade Karb Killa Protein shakes. Now I won't explain this one too much because lets be honest if you go to the gym I'm sure you will have heard about the old protein shake, They basically help to increase muscle mass and recovery but once again there will be soo much info on the web. I am not joking when I say these shakes have changed my life! I am not personally a fan of powdered protein as I can never find one I like enough to drink as I find that the consistency can be quite powdery and have such a strange taste to them. After trying millions of protein shakes I came across this in a shop one day and ever since then I actually bulk by them. They are the nicest tasting protein shake I have ever tried, They are super smooth and come in a wide range of amazing flavours (The cookies and cream is my fave). They are very low in carbs which again is great if you tend to avoid them where possible. They are also low in sugar which again is a god send if your like me and try and avoid it. They are of course high in protein and I have one of these after the gym and I honestly can not recommend them enough. 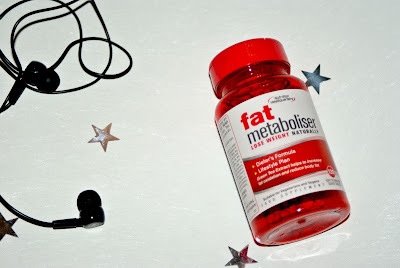 Finally I thought I would mention these Nutritional Headquarters Fat Metabolisers. Now I can't really give you much of a review of this product as I have only just got them myself and have just started to use them so I can't say if they work. However, I wanted to include them in the post regardless as they are currently a supplement I am using. They claim to naturally increase fat oxidation and eventually reduce body fat. They also contain a bunch of vitamins.